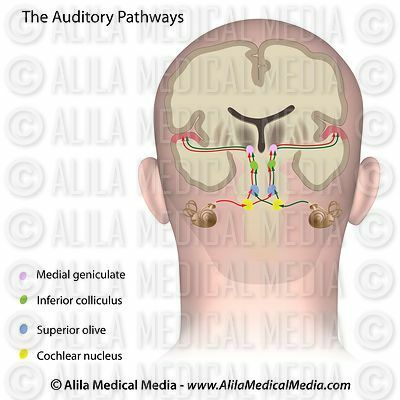 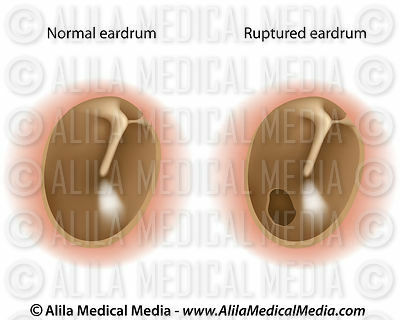 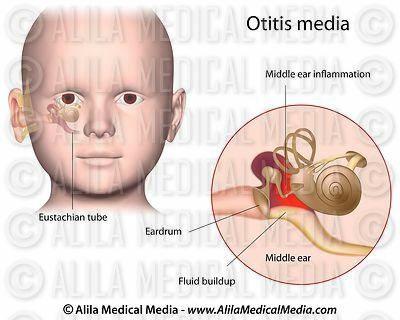 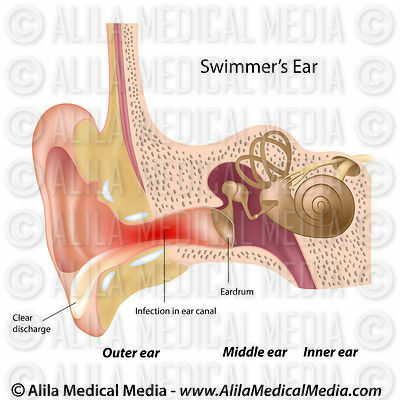 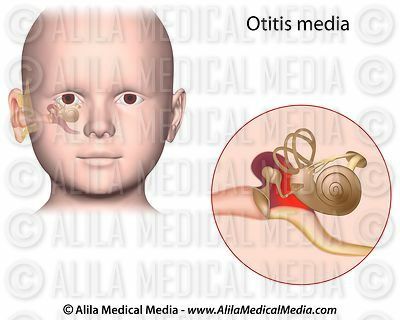 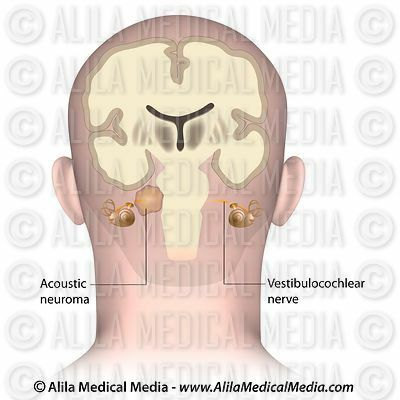 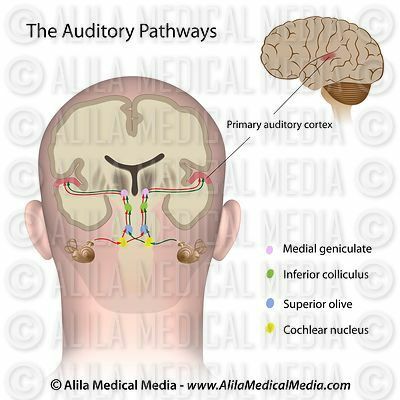 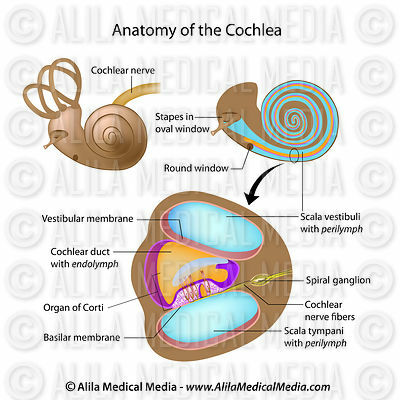 Download drawings of human ear and cochlea anatomy, eardrum anatomy, hole in ear drum and graft repair, auditory pathway and mechanism of hearing, middle ear infection. 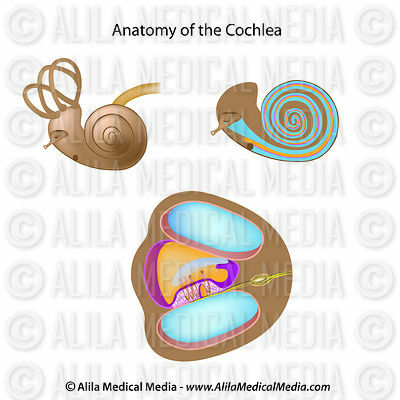 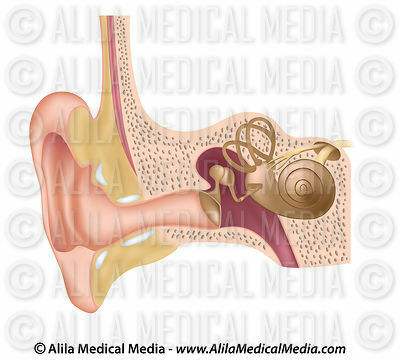 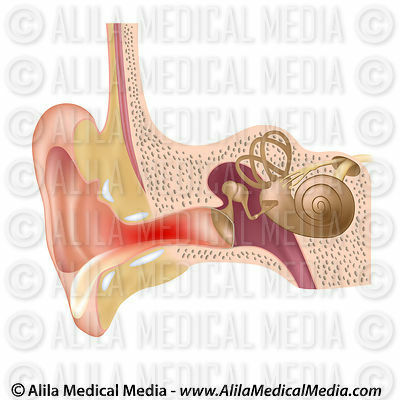 Anatomy of the cochlea, unlabeled. 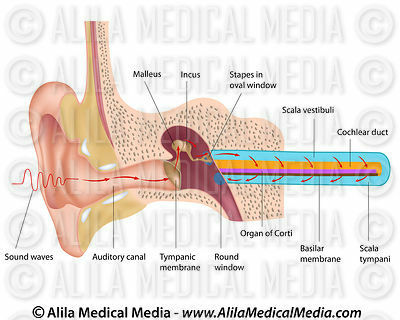 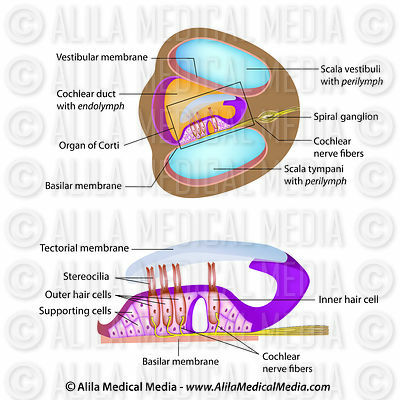 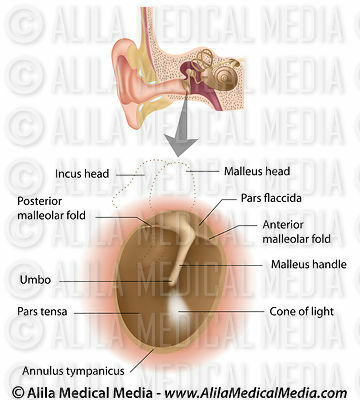 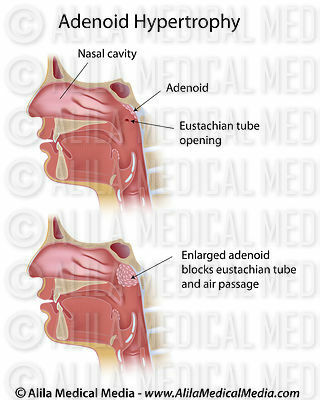 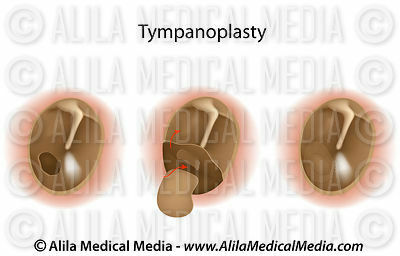 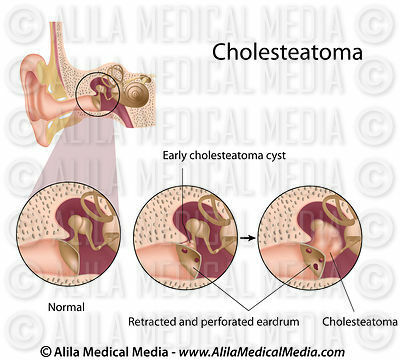 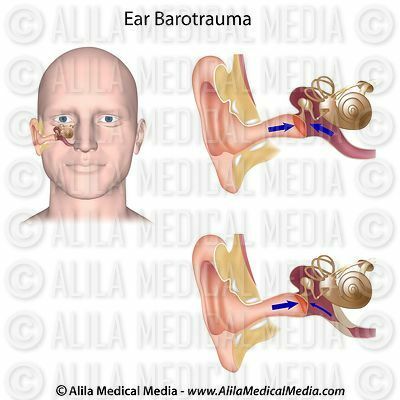 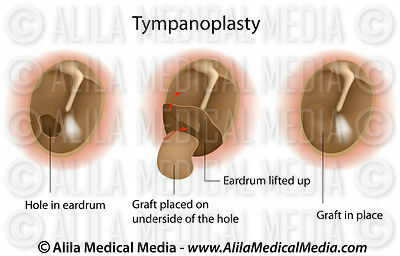 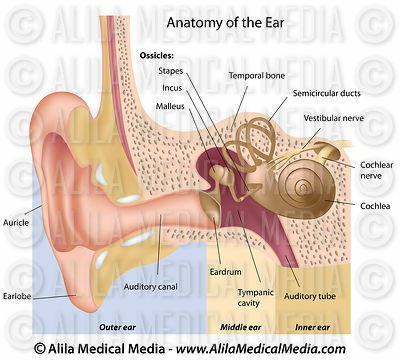 Human ear anatomy, labeled diagram. 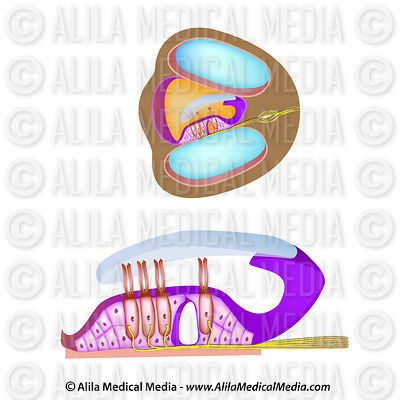 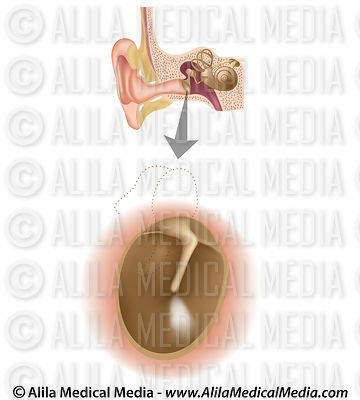 Human ear anatomy, unlabeled diagram.